Any religion or form of spirituality…any “Christianity” that suggests that you need not repent and grow in faith will twist your perception of God and only harden your heart against His grace. Jesus is not just your ticket to heaven, but he is the path on which all of God’s promises are completely fulfilled. 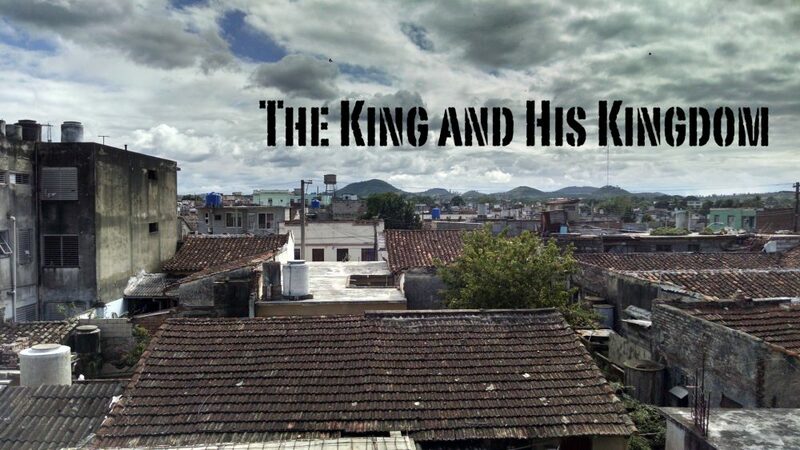 From Series: "The King and His Kingdom"
Jesus is the King sent from Heaven to establish His eternal Kingdom. He wields the weapons of Heaven against the kingdom of Satan and reigns victorious. More From "The King and His Kingdom"
Why Does the King Talk Like That?